Love Turn best show on TV, please renew for season 4. Please renew Turn for a 4th season. I think it is one of the best shows on TV. TURN is one of my all-time favorite TV shows! Please renew this for Season 4. I would be extremely disappointed if this show was canceled before the story is fully told. PLEASE renew TURN for season 4! I am amazed at how many people I know that absolutely LOVE this show!!! I’m always curious about how viewer numbers are identified.?. I just found out about it at the beginning of season 3 and binge watched to get caught up. Everyone I have encouraged to watch has been immediately hooked! Waiting on pins and needles!!! Please don’t cancel!!! Please renew Turn. I just finished binge watching all three seasons on a long round trip flight. This is one of the best shows on television. I finally started watching Turn a few months ago when it was featured on a Netflix page. Once I started, I couldn’t stop. I binged it. This show needs to be renewed. I think Netflix will help generate a larger audience for this show! TURN is the greatest series I have ever watched. Before TURN, there was only ONE show I watched and therefore considered it my favorite show (Seinfeld). As a movie buff, I now know what it’s like to love a series more than anything. It needs to return!! It is the single best series that has ever existed. I’d do anything for it to return! Hey AMC. If networks are all about money then turn should be renewed. Want to know why? I can’t find a copy of the original series or any follow-up season for less than $15 and often it’s sold out. What does that tell you? you should run it for five seasons and wrap it up. Watch the magic unfurl as it’s eventually binge-watched by everyone. And here’s a little tip. Binge watching this series with the subtitles on it’s a lot more fun and makes the show a lot more understandable. Love it! TURN NEEDS TO RETURN, ! I am completely addicted to the show TURN. 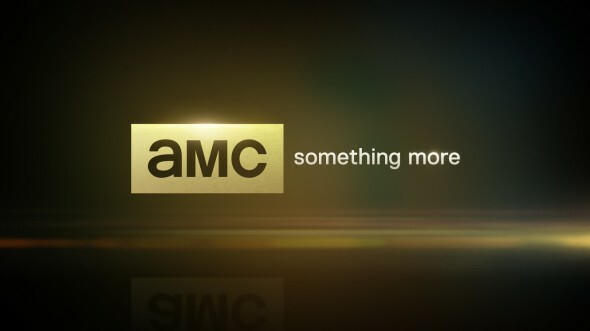 AMC really outdid themselves on this show. Amazing actors, beautifully scripted and all about the history of this nation. And yes, Annlett (and the fact that I’m a history nerd) drew me in completely. Love it!!! Please give it another season, heck, go ahead and give us Season 5 while your at it. Please!!!! Please, PLEASE, renew Turn! It is beautifully scripted and acted. It’s our nation’s history come to life. It’s so unique to find an intelligent, gripping show to watch. I tell everyone I know to watch this show. Please renew! It took me a while to find TURN. Actually, someone on a FB post recommended it. I think I watched it for just a bit, and it grew on me…so much so, that I bought Alexander Rose’s book Washington Spies. You do have to give this series your undivided attention, which is why I love it. I try to tell everyone I know to watch TURN. I love history anyway, but I didn’t know how much. TURN is quality TV AMC should be proud of. Kudos to everyone involved!